Looking for stellar deals on a local inventory of used Dodge vehicles? Look no further than Rockie Williams' Premier Dodge Chrysler Jeep Ram near Nashville, Tennessee! 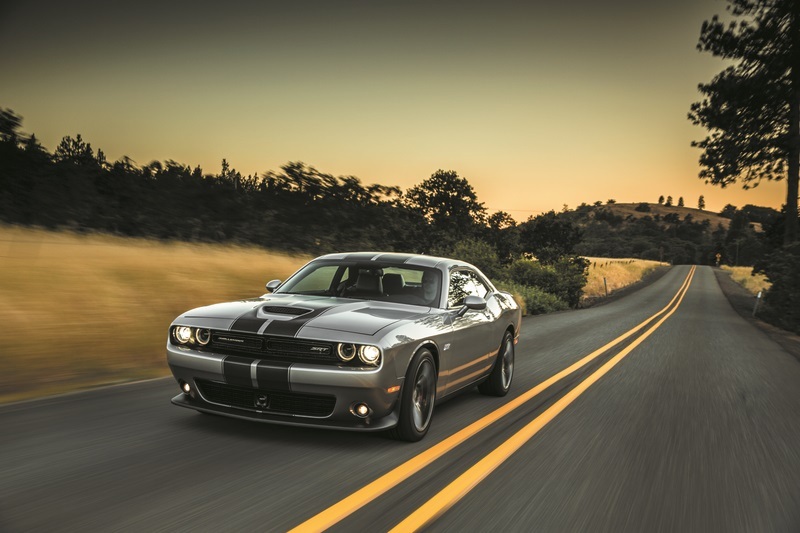 What our pre-owned inventory lacks in high prices it showcases in high quality, including muscle cars like the impressive and American-made Dodge Charger and Dodge Challenger. The Dodge Durango is an SUV built for adventure and with room for friends and family alike thanks to extra seating options. We've got the Dodge Grand Caravan on site as well, fitted with even more seating and perfect for comfort on long weekend getaways. Get to know our lineup today by paying a visit to our greater Nashville, TN area dealership. Find a used Dodge model at your local Nashville, TN Dodge dealership. Our genuine and friendly automotive sales team is ready to show you a pressure-free buying experience that's second to none. With no games and no hassle, you'll get the car-buying experience you've always dreamed of. Plus, our team of sales professionals are non-commissioned, so you can trust that they are motivated to pair you with a car that performs and functions for your needs. Visit Rockie Williams' Premier Dodge Chrysler Jeep Ram near Nashville, TN today to see each car for yourself and learn a little more about them. We'll talk you through the benefits of buying used Dodge cars and find a vehicle that fits your lifestyle best. Hustle by out lot for a Dodge test drive today! We get it, staying within your budget is key when shopping for a used Dodge near Nashville, TN. While our straightforward and upfront pricing policy allows you to save on your favorite vehicles, we offer ways to make the car-buying process easier. In addition to working with your credit history to find an auto loan rate that makes you smile, we'll assess any trade-in value you bring in and get you a monthly payment estimate all before you sign the dotted line. Get the process started today with a trip to Rockie Williams' Premier Dodge Chrysler Jeep Ram!